Update the software to alert the taxpayer when changes are made to recorded documents (click HERE or on the photo of house under a microscope below). The current recorder of deeds says that "it can't happen in count county." Read her own words HERE and compare them to what the FBI says. Compare to what is happening in New Castle County by reading a letter to the editor about a case working its way through the courts. 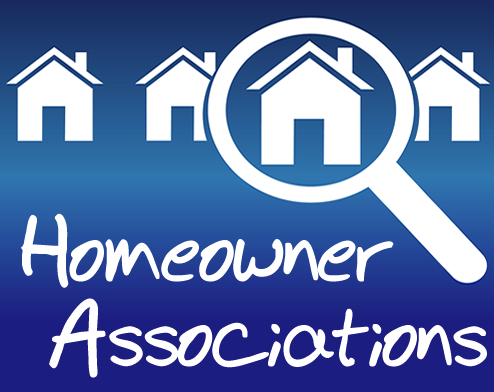 Eliminate HOA Fees (click HERE or on the blue Homeowner Associations picture below). The current Recorder of Deeds says its not her job to try and fix this. I disagree. These fees are collected by the Recorder of Deeds so i will make them my business. After learning more about why we should eliminate these fees, click HERE to read in the incumbent's own words how little she understands about the issue or that the law allows it. The incumbent Recorder of Deeds was NOT elected by the people of Kent County. She lost the election during the course of several recounts. The Governor appointed her anyway. (Click HERE or on the title Delaware Grapevine, below). Solution: NO VOTER DROP OFF, elect me in a big victory so the governor can't choose. The Recorder of Deeds is NOT responsible for validating the data they record (click HERE or on the photo of the cover of the Uniform Real Property Electronic Recording Act, below). This will be the case if I am elected or not; the only difference would be that I will try to educate the public to this fact so they will understand the importance of them learning to check documents for themselves. This is part of my HOUSE STEALING speech now and once I am elected, I will put articles in the Kent County Newsletter about this and other matters. Read in the incumbent Recorder of Deeds own words about broken security gates and how her office is the dumping ground for other row offices equipment. (click HERE or on the photo of the embarrassed woman, below). I cannot imagine i would put up with that situation for one minute! The Recorder of Deeds earns more than $30K a year and the incumbent, having held this job for almost a decade and worked for local government for 27 years previous to being elected, cannot figure out how to get things fixed in her office! Amazing! Check back later as things change and I will keep this page updated as they do. Fixing, Replacing or Removing Broken Equipment in the Professional Area of the Deeds Office. To learn more, mouse over the photo of the report, above. 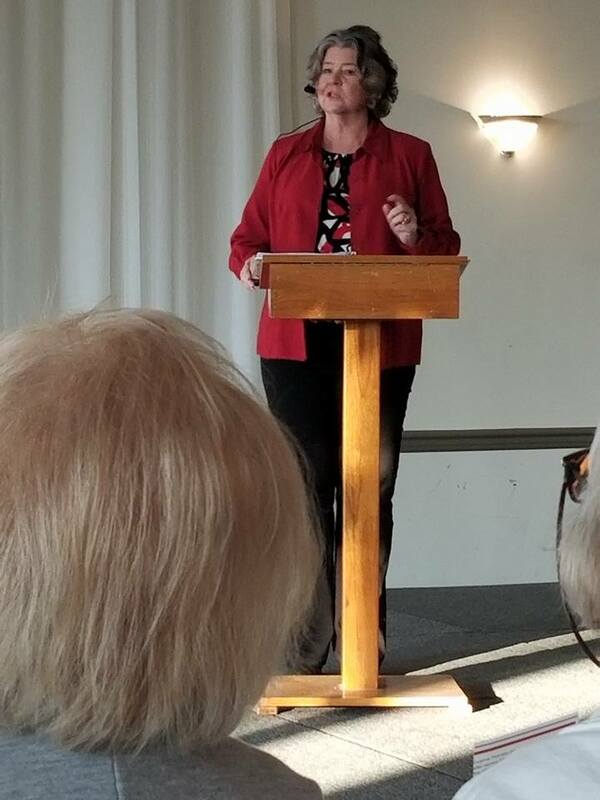 "It looked like on Election Night that Betty Lou McKenna, the Democratic recorder of deeds in Kent County, had lost the office by two votes to La Mar Gunn, the Republican candidate, who is on the ballot again this year for lieutenant governor. It brought on a recount conducted by the Board of Canvass, which consisted of two Superior Court judges, and this time it was McKenna who was found to be the winner by two votes. Gunn protested to the Superior Court, where another judge ordered a new recount. This one came out a tie. Gunn appealed to the state Supreme Court, which threw out the tie on the grounds that one Superior Court judge had no authority to overrule two fellow judges or to order up a new recount. The high court concluded the first recount should stand, so McKenna got a new term. It should be noted that at no time were the voting machines in question. Their tallies were not disputed. The recounts turned on the reading of a handful of absentee ballots, which voters fill out on paper by hand. Three layers of judges. Three different determinations. What a mess" wrote Celia Cohen in her series Delaware Grapevine (10-16hackers). To find out how this story ends, mouse over the photo, above, to read Cohen's follow up article. Are you paying too much for your HOA fee? 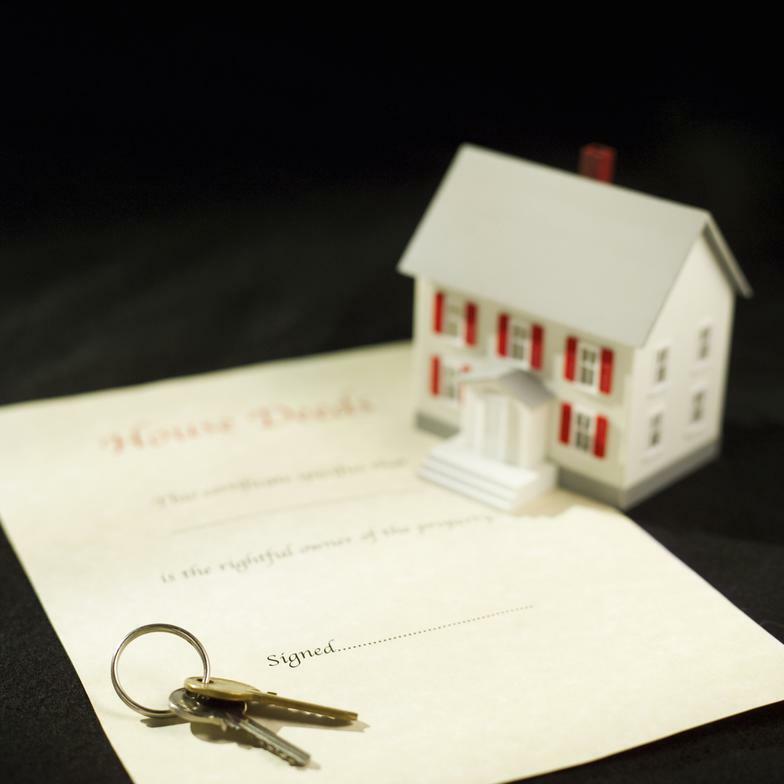 Is there something the Kent County Recorder of Deeds could do? YES! Eliminate Recording Fees for HOA, and other "common use" organizations. Click on the photo, right, to learn more and see what Eugenia would do if elected. Learn more about Kent County Code of Ethics and political activites during the work day.